Just after a man falls in the snow and hits his head on a stone curb, a ghost arrives to take his soul to the afterlife. But something strange occurs: the man doesn't die. Flabbergasted, the ghost appeals to his boss for further direction and is instructed to stay with the man until the strange "problem" is worked out. 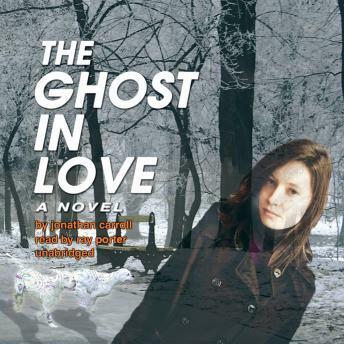 Things get complicated when the ghost falls madly, deeply in love with the man's girlfriend. Soon afterward, the man discovers he did not die when he was supposed to because, for the first time, human beings have decided to take back their fates from the gods. It's a wonderful change, but one that comes at a price. This truly magical book is about love, talking dogs, ghosts who happen to be gourmet cooks, picnicking in the rain with yourself at twenty different ages, and what happens to us when we become the masters of our own fate.